Unitron has replaced this with newer models in the Unitron Shine Series. 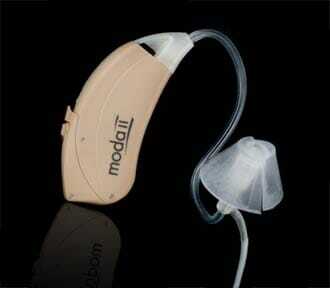 Next E is the economy product line of the new Nextâ„¢ series of hearing aids by Unitron Hearing. The Next line was developed to deliver innovative features. Next E, though the economy line of the series, has two of these very powerful features: Breakthrough feedback management and AntiShockâ„¢.